where I write about a lot of stuff! Some of its funny, some of its about apartments, neighborhoods, and home design. I really love my job. By the way, did you know what bird cages are the hottest thing in home decor right now? 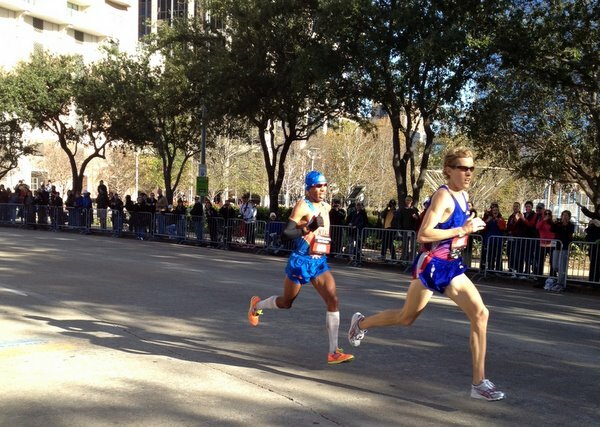 In January I had the chance to attend the 2012 U.S. Olympic Marathon Trials for men and women, which were held the day before the Houston Marathon in Houston, Texas. Ryan Hall leads Meb Keflezighi midway through the men’s trials race. Meb would go on to win and appeared at Running USA 2012 as well. Running USA 2012 was a huge success. It was perhaps our best conference ever and I had a great time hanging out with the rest of the team, particularly my awesome roommate Tracy Yoder, who I really wish lived in SB so we could go run together all the time. At our Hall of Champions dinner, we honored Joan Benoit Samuelson. It was an honor just to be in the same room with one of the pioneers of American women’s distance running. Joan wrote the definitive guide to women’s running, which I read when I first started running competitively back in high school. Some of her best advice: never cut corners. So I never do. 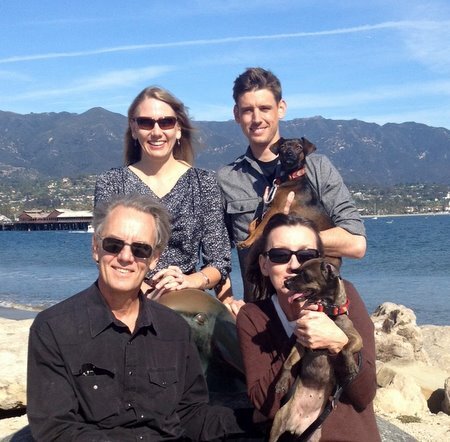 Jan. 30 is my mom’s birthday, so we celebrated today with a lunch at Brophy Bros. on an absolutely beautiful winter day. My brother recently got engaged to his longtime girlfriend, Abigail Sample, and we are all looking forward to their wedding in October. I’m really enjoying running, hanging out with my friends, and all the other great things in my life right now. 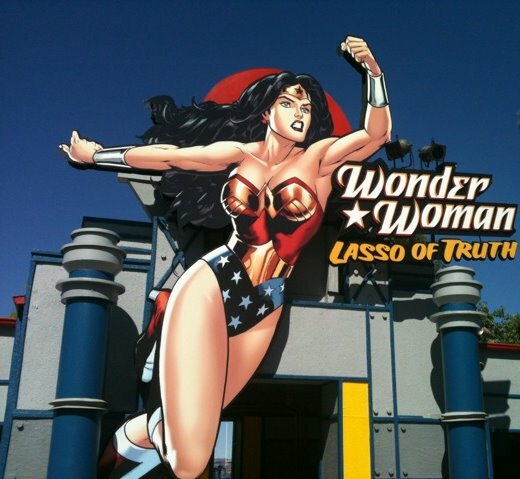 That’s all for this installment of the Lasso of Truth!